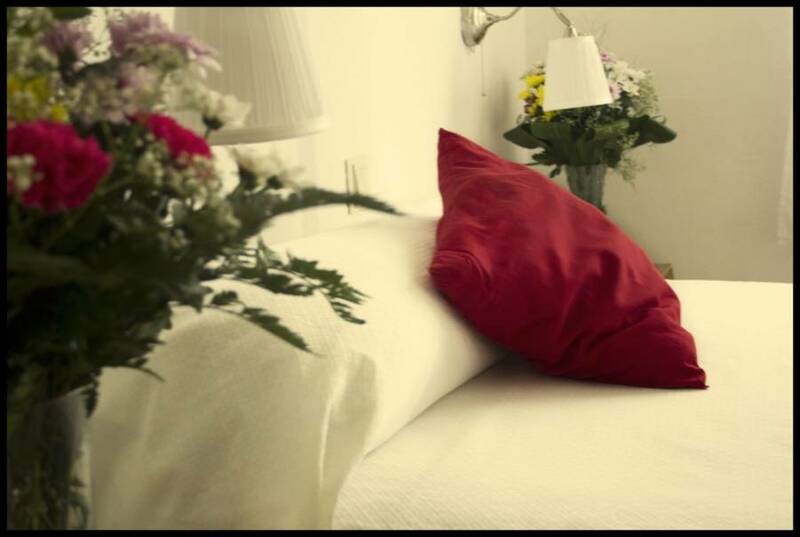 Easy access to city center, beaches, pubs and clubs, Malaga airport and major local attractions. 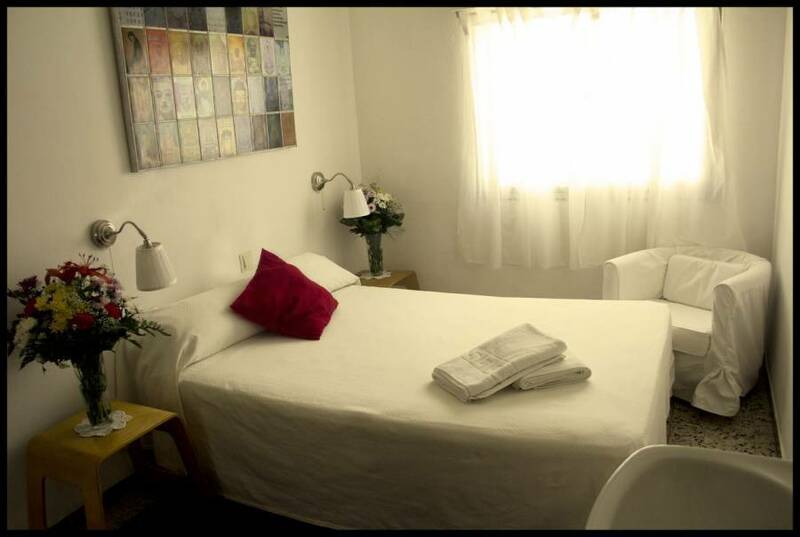 Pension Castilla spacious, bright and comfortable on 3 floors . Torremolinos is located near Malaga. 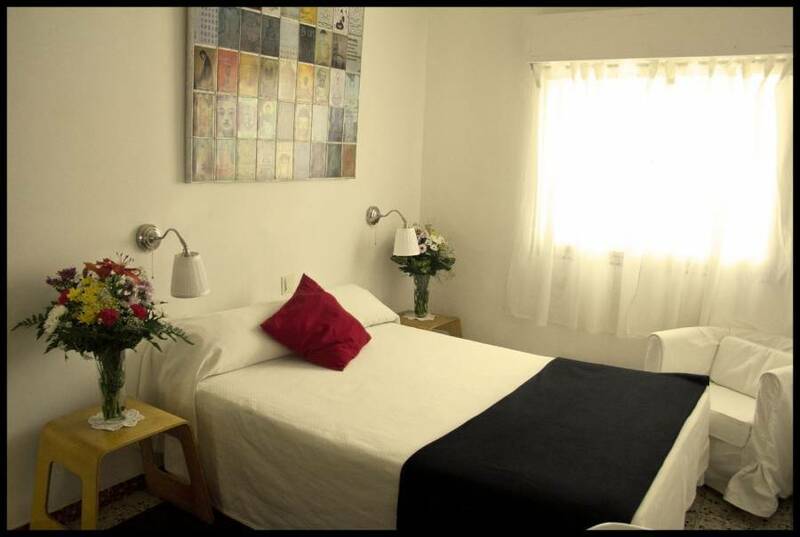 Our Pension is located closet o the train station only 10 minutes to the airport and 20 minutes from downtown Alameda ( Malaga). 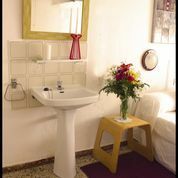 Minutes to the town centre , where you can enjoy markets and weekend fairs and all the local culture , concerts and shows. Enjoy FREE international calls, Germany, Argentina, USA, Canada etc. 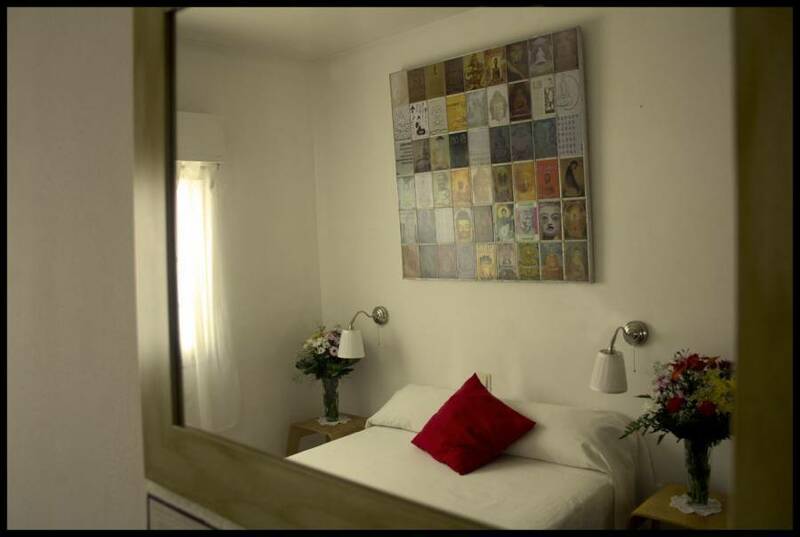 TV, stove, microwave and fridge, daily cleaning (including bedrooms) - Wi-fi, Internet, free maps, book exchange, rest room with TV, cot, Hairdryer, Towels, Shower Gel, Luggage storage. 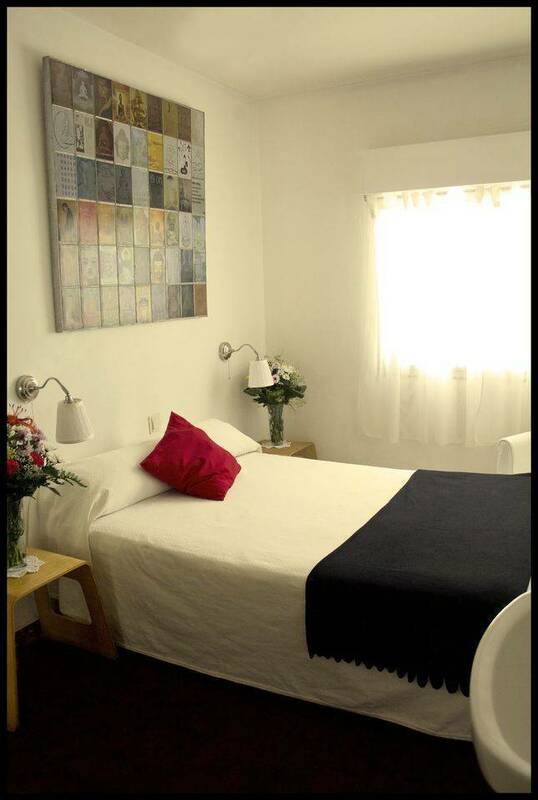 With friendly staff, 24 hour reception with tourist information and help to make your stay enjoyable and complete. Any cancelation less then 48 hours before arrival will be caharged the first night reservation fee. By Train - 10min ride to the station of Torremolinos, take line C-1, 1. 05 on weekdays and 1. 15 on Saturdays and Sundays. Trains run from 5:54 until 22:44 every 20min. and 1. 15 on Saturdays and Sundays. Train run from 5:42 until 22:32 every 20min. Once out of the station take Avenida Joan Miro and walk all the way up until C/ buenas airs and turn right to C/buenas airs, the first street to the right is manila. look for number 3.